If you need to arrange a pick up, pleas let us know as soon as possible. Groups accepted October to April, excluding October holiday and Chinese new year. Please make sure the group has a leader. Leo hostel Staff did not behave hackers ' paranoia which was appreciated. But many hackers illegally shouted and screamed without paying hostel fee! 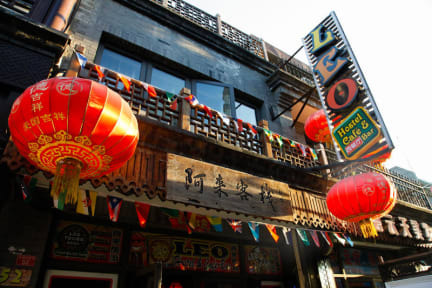 Leo is so good, the staffs are so friendly, and the location is perfect, too. The environment, location, security were all nice. The attitude of night shift receptionist can be better. Overall it was still a good hostel. Overall, I had a really good time here. Met some amazing people. The dinning area in the hostel is quite easy to socialise. The mattresses could use some improvement though.